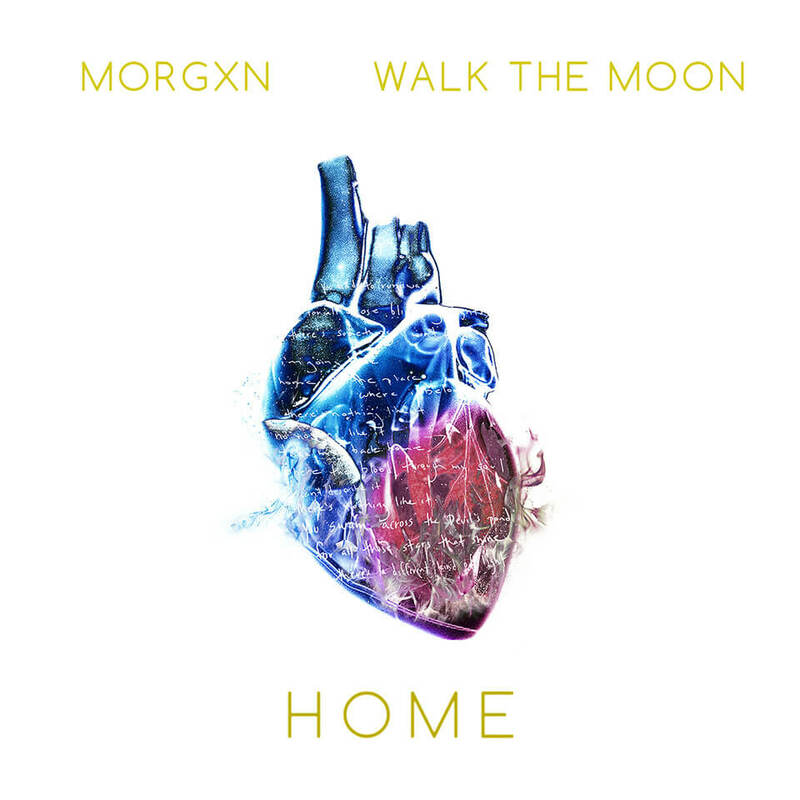 Home / GIVEAWAYS / Win a morgxn prize pack! Win a morgxn prize pack! Enter for a chance to win a morgxn prize pack! Enter for a chance to win a phone loop, sticker, and download of “home” (feat. 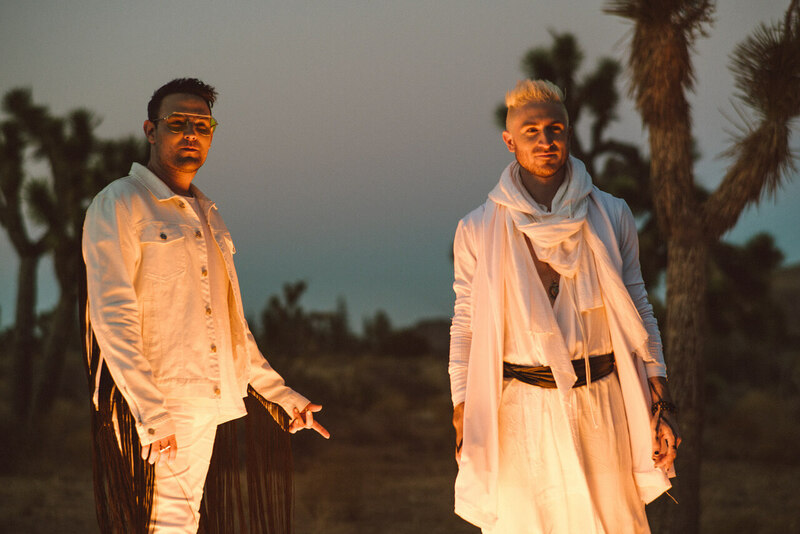 Walk The Moon) from morgxn. morgxn’s debut album VITAL is now available. We are giving away 5 morgxn prize packs (download card, sticker, phone loop). To enter for a chance to win, all you need to do is simply complete the forms below with your name and mailing address where we can send the prize should you win. We will only use your address details to send you your prize, and all entries will be deleted once the contest closes. We will choose the winners at random October 15, 2018, at 5:00 PM EST. The winners will be notified via e-mail.